There is only one commercial variety cultivated in Brazil, the Brown Turkey, commonly known as “ROXO DE VALINHOS”. It has a pear shape, purple skin, red pulp, sweet scent and, when ripe, it is very tasty. Fig is a highly energetic fruit, due to its sugar content, and is also rich in potassium, calcium and fiber. The fig is, in fact, an inflorescence, a flower that has not budded. 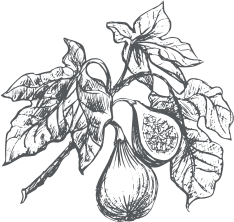 Figs are fruits that offer many health benefits and can be consumed in natura or as desserts, in syrup, crystallized or dried. Since this fruit is rich in potassium, calcium, phosphorus, copper and iron, it is very indicated for treating many diseases. 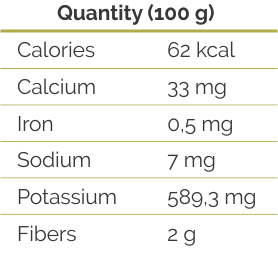 They decrease blood pressure because they are rich in potassium and minerals, helping to control hypertension. They help in weight maintenance because they are rich in fibers, providing greater satiety. They help to prevent type 2 diabetes by keeping blood sugar levels stable. They decrease blood triglyceride rate due to their astringent content. In addition to all our work to produce and select, our fast and efficient distribution is the key to Brotto Figs success, because it keeps our figs always fresh and tasty. 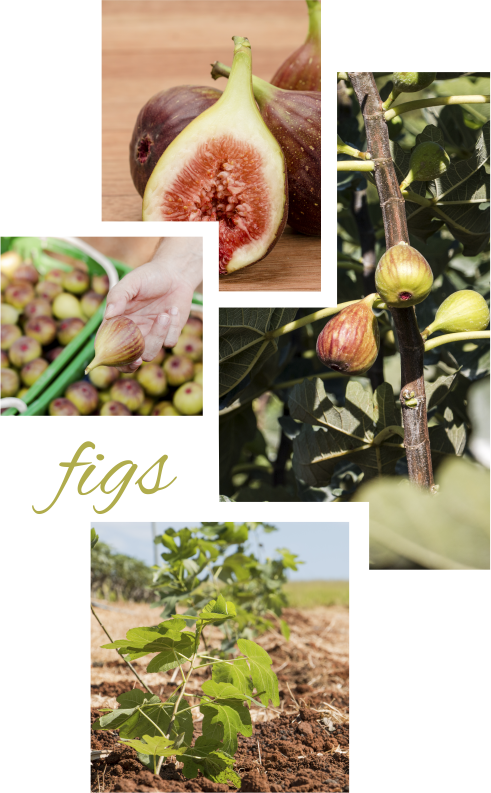 Figs are harvested daily from our farms, which are strategically located, minimizing delivery time and ensuring fresh fruits to consumers. Note: the ideal storage temperature for fresh figs is between 2-5 °C. 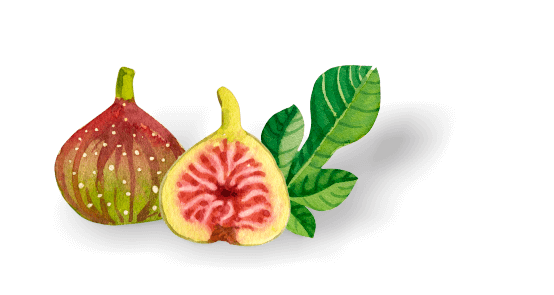 Figs marketed by Brotto are exclusively produced in our farms under our intense care. Cartons with 3 trays with 8 figs each (24 figs per carton). 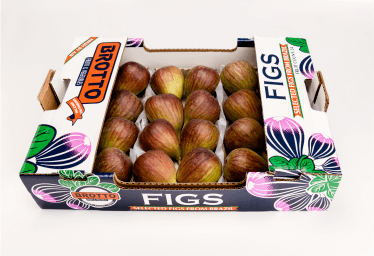 - Cartons with 3 trays with 8 figs each (24 figs per carton). 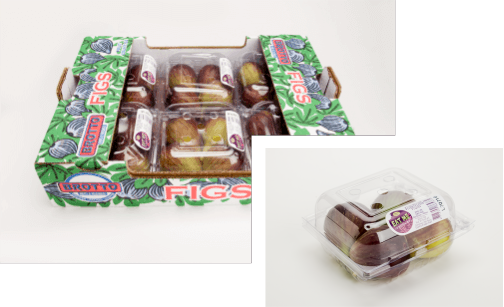 - Cartons with 6 plastic punnets with 4 figs each (24 figs per carton).